Thats easy peasy ! 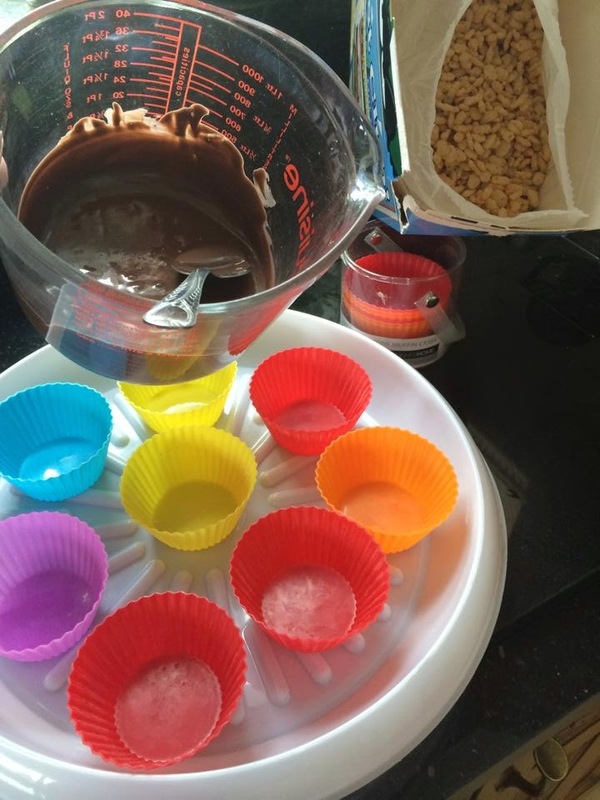 : Easy peasy rice cripsy buns ! 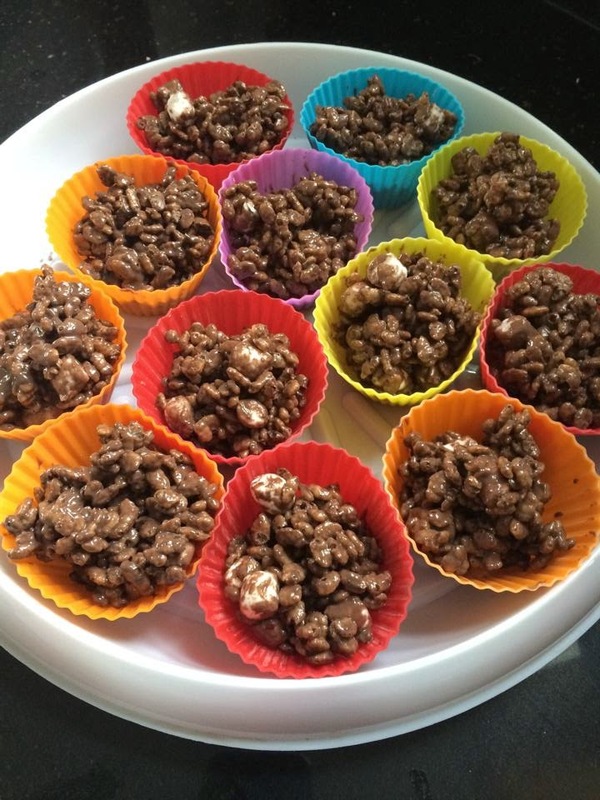 Choc + rice crispies + marshmallows = easy peasy yumminess!